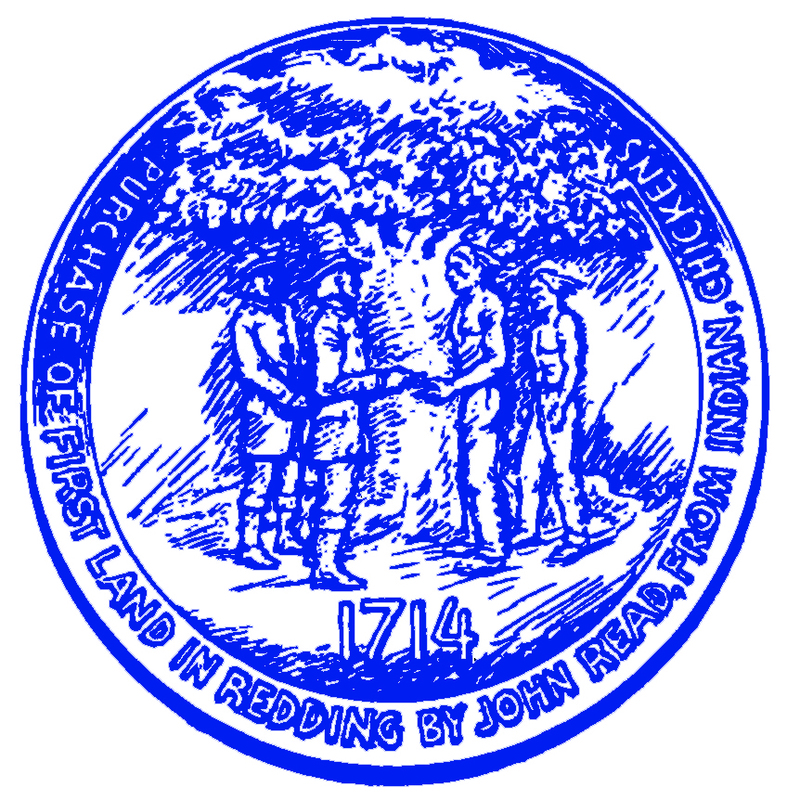 The most accurate Redding town map available online. This peaceful rural community in the heart of Fairfield County is committed to excellence in education, maintaining open space, and preserving its historical and natural resources. Conscientious planning shapes the Town to meet the complex needs of a modern society. We hope you will find the information you are seeking about our town, consistently rated among the top "Best Small Towns in Connecticut" by Connecticut Magazine.